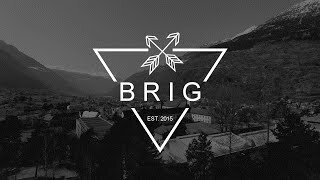 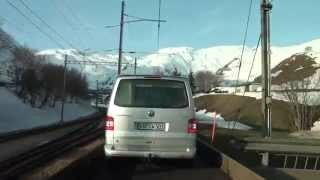 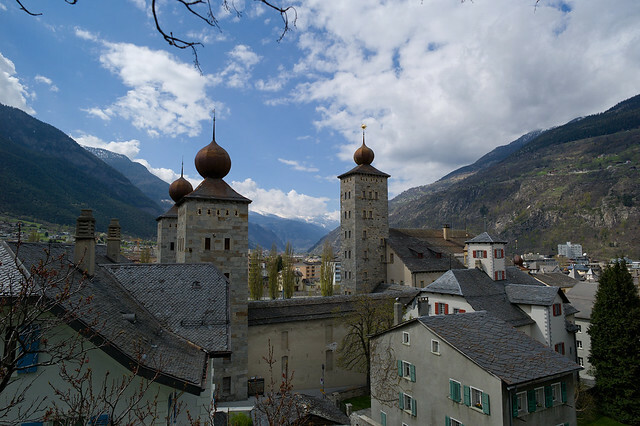 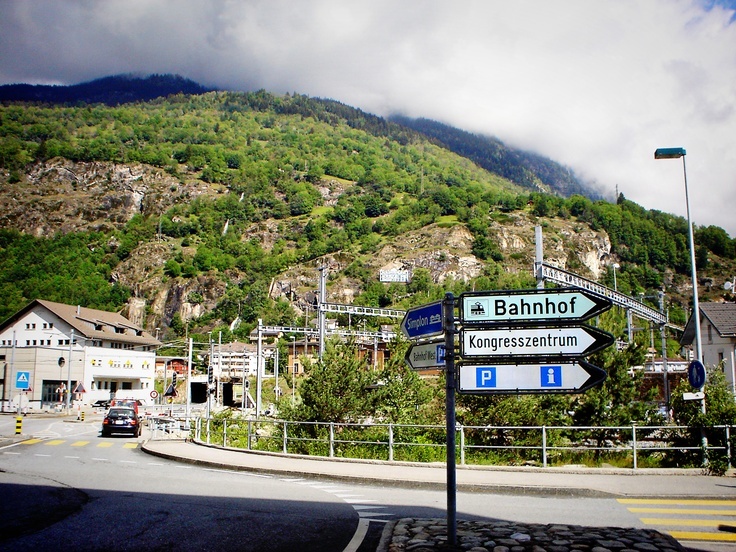 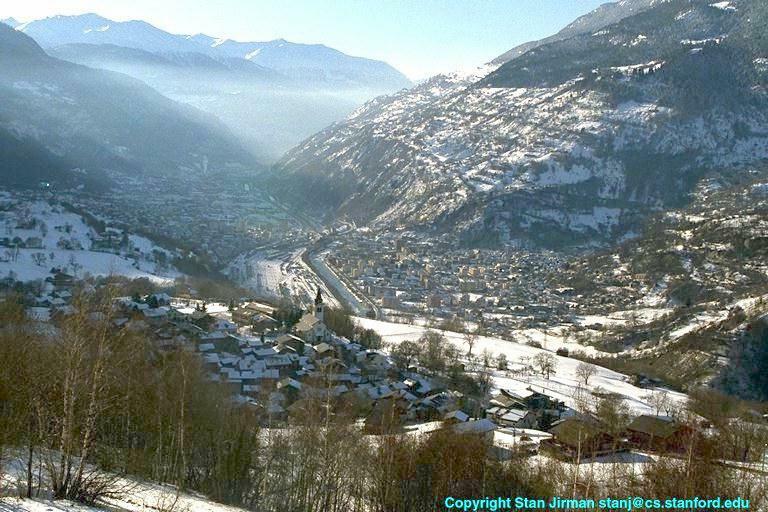 Brig, officially Brig-Glis (French: Brigue-Glis, Italian: Briga-Glis) is a historic town and a municipality in the district of Brig in the canton of Valais in Switzerland. 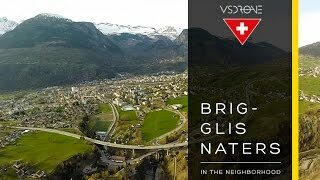 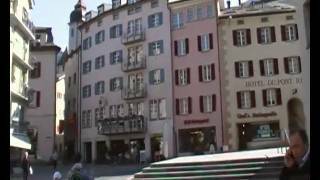 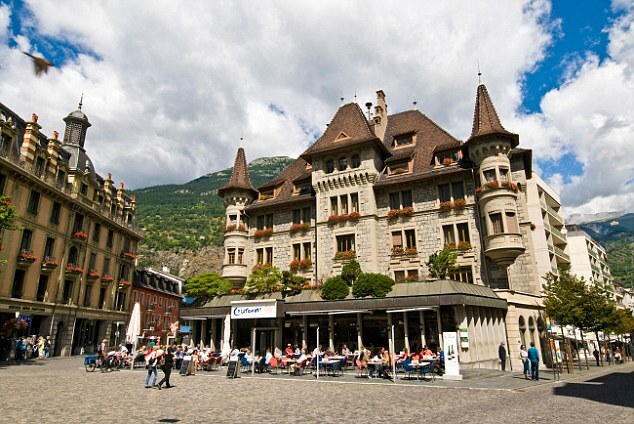 Brig Switzerland Hotels in map. 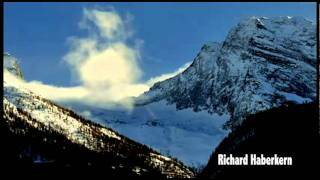 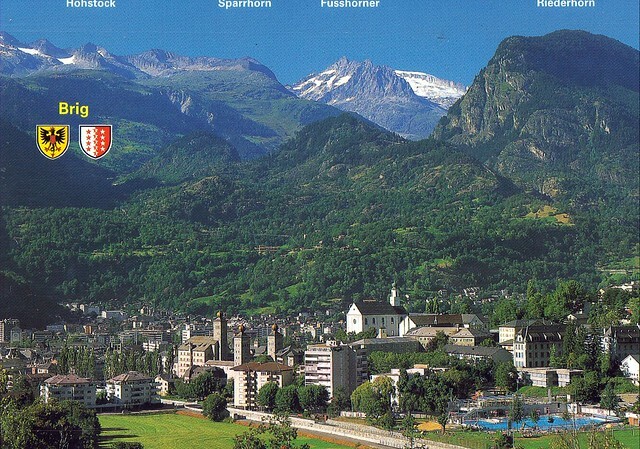 Weather for Brig Switzerland with a 5 to 10 day forecast.